To go straight to the listing, click here. 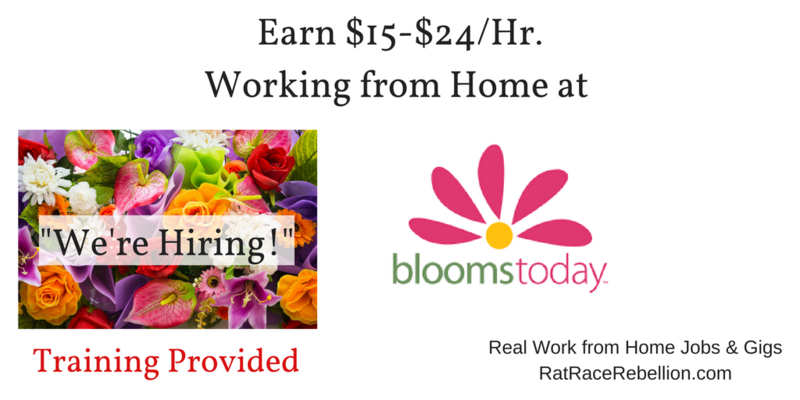 This entry was posted in Work at Home Jobs and tagged Blooms Today. Bookmark the permalink.